There's a distinctly continental flavour to our latest Pub of the Week, as we take a trip down to Plymouth's Royal William Yard and Bistrot Pierre. It's not a pub in the traditional sense of course, but as you'll find a fine pint of Jail Ale to accompany your steak-frites or confit de canard, we thought Bistrot Pierre was well worth a mention. 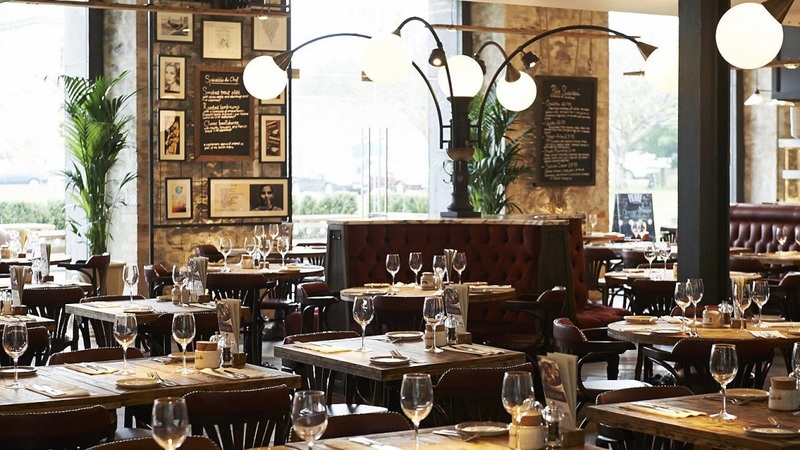 This very authentically French bistro and bar can be found in the historic New Cooperage building within the utterly impressive Royal William Yard on Plymouth's west flank. 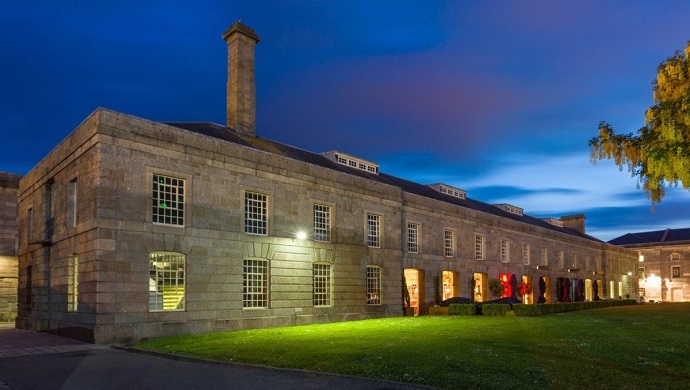 The award-winning Grade I listed former Naval victualling yard is home to swanky apartments (converted from the original naval buildings) and a good range of quality restaurants, bars, galleries and shops. There's also a growing programme of events, including a monthly food market and outdoor performances. 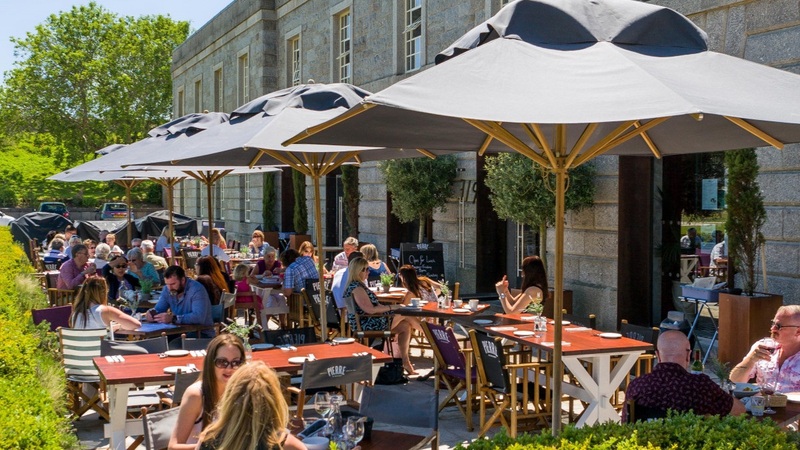 Enjoy a stroll around Royal William Yard and the waterfront (there's plenty of visitor parking within the yard itself), then head to Bistrot Pierre for a lazy lunch or a tasty supper. 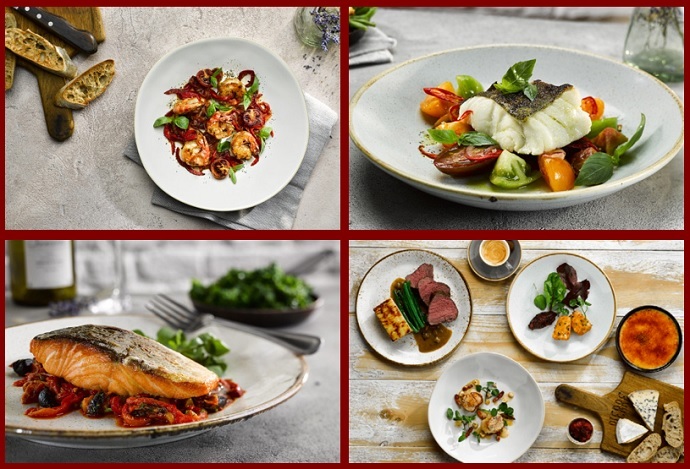 You'll find plenty of French classics on the menu, all very nicely presented indeed. There's a good value Prix Fixe lunch, and an evening Prix Fixe menu from Sunday to Thursday (and before 6:45pm Friday and Saturday). The Jail Ale goes nicely with most things on the menu, but naturally you'll also find an excellent wine list.